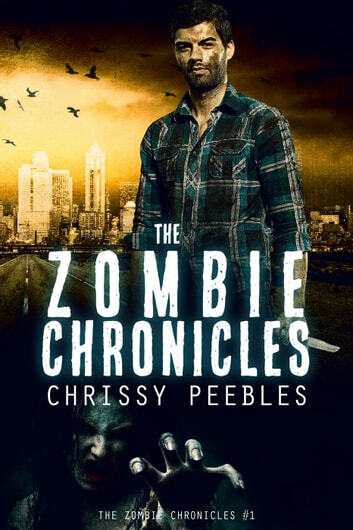 The Zombie Chronicles is a young adult dystopian thriller for fans of The Walking Dead and Hollowland (The Hollows, #1) by Amanda Hocking. Readers who love horror, zombies, and action-based survival stories will love this gripping YA adventure. Val was bitten by a zombie and now she's scheduled for lethal injection. Breaking all the rules, Dean Walters snags vials of an experimental serum. But it can't be tested until Val turns into a zombie: something authorities won't allow. Her execution is scheduled to happen before transformation is complete, giving Dean only hours to break her out. 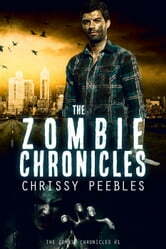 Great book with lots of new twists to the zombies and a few different ways to become one . I love when a author has a sense of humor as well as a good imagination. The characters are real and you can picture them in your mind clearly. Desriptions of where the story is taking place is clear enough to picture in your mind as well. Fast and furious, a great fun read. The characters are believeable so that you can relate to them wether they are the heroes or the villains. Great read, even for an adult. Cant wait to read book 2. Good story line with several unexpected twists.